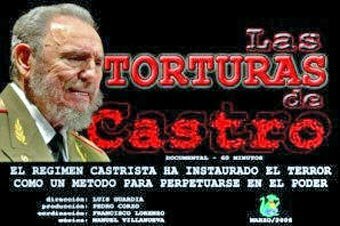 Testimonies like those that appear in this documentary are necessary to open the eyes of the world to the horrible reality of the Castro communist regime, that has ruled Cuba for almost five decades. It shows the reality that is hidden behind the barrage of self-laudatory and lying propaganda of the Cuban government that has invested lots of resources in the distribution of disinformation and the incomplete information. "The Cuban government is based on lies and cheap propaganda. That's why it is afraid of words and the truth."